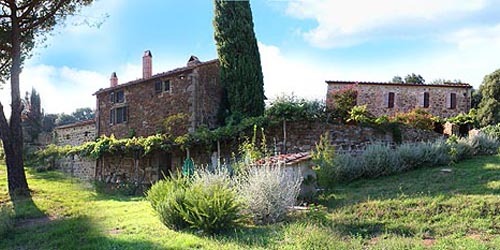 Nocini is a farm house near Tatti, in the province of Grosseto, in the heart of Tuscany. A small hamlet rich in history, immersed in the greenery of the surrounding woods. Built in the early Middle Ages as part of the fief of Tatti, Nocini has discovered its new vocation that combines tradition, nature and tourism. 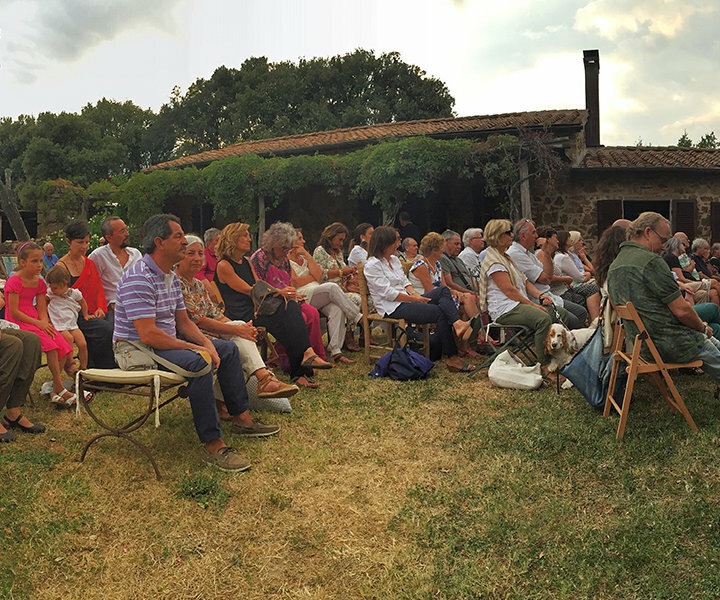 The centuries-old farm has a familiar and relaxing atmosphere and is articulated as a small and charming village where the view extends from the hills of the Alta Maremma to the sea, on the horizon. Guests are guaranteed an authentic, quiet and well-being stay. Nocini di Maremma is in an ideal position for naturalistic, archaeological and eno-gastronomic excursions in the Alta Maremma. The Podere Bianco with its stone façade has four rooms available for our guests. The names of the rooms are linked to the color that characterizes them to create harmony between exterior and interior ..
An environment with pleasant simplicity that still evokes hospitality, comfort and a little magic. An intimate atmosphere, two small windows overlooking the forest. Very bright. Panoramic view of the surrounding countryside and the village of Tatti. Best breakfast, comfortable room, very friendly service! We love Simonetta and Antionetta! The views and landscape are beautiful. Very relaxed and peaceful atmosphere. The walk to town is easy and relaxing. 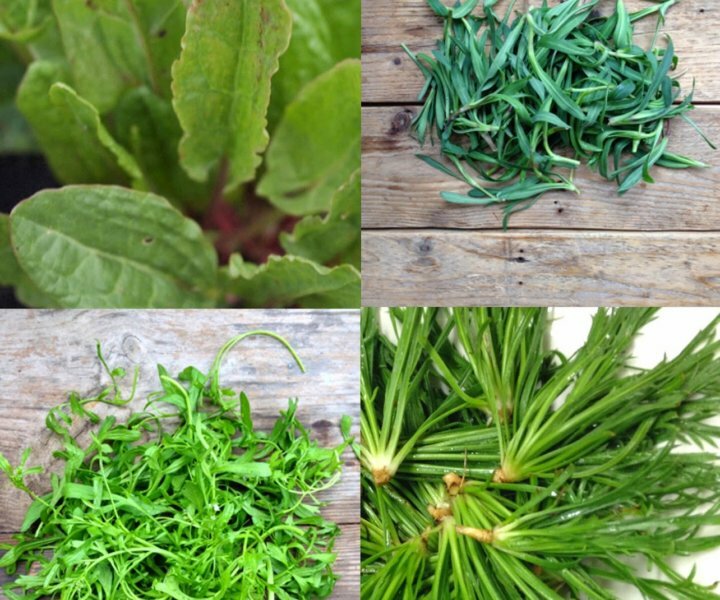 Nocini has several events every year- speakers about herbs, music, ceramics workshop, etc. Among the Maremma hills near the town of Tatti there is this beautiful farm where you will find splendid hospitality, excellent cuisine and friendliness. I recommend it to anyone looking for family environments immersed in nature. Come here if you are looking for an oasis of peace, far from the chaos and where to be pampered. Come only if you are looking for a place where you can eat divinely and with very genuine products. Come only if you love nature, relaxation and tranquility.